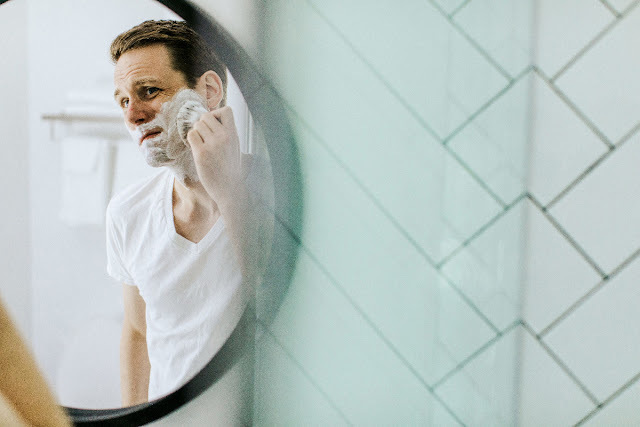 Every beard in the world is completely unique and has its own needs and requirements, so you should start with a top-quality beard shampoo and a matching moisturizer. Besides these, a Percy Nobleman beard oil is a must, too, as it will tame the hairs while nourishing the skin beneath it. There are also a beard balm and a brush that will easily untangle his scruff and prevent split ends. Trust us when we say that he’ll adore this set! 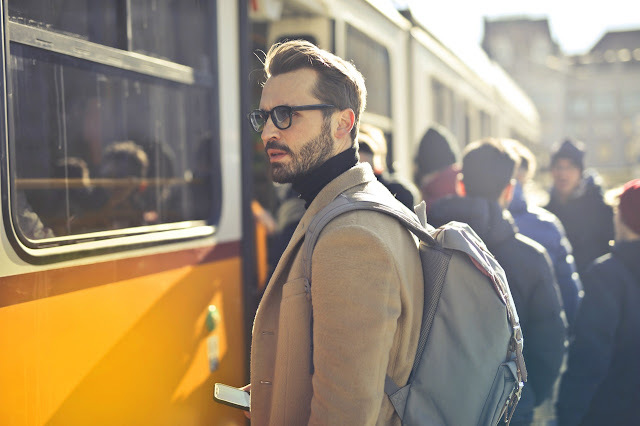 A cool city backpack for all his necessities On the other hand, if your man is constantly on the go, you should better get him a cool city backpack that can fit all his necessities. In fact, such a Christmas gift will give him a reason to look forward to going back to work in the new year, which is a fantastic way to motivate your beloved one while updating his personal style at the same time. Of course, you should find a big enough backpack that can fit a laptop, a notebook, and a lunch box, with a special compartment for his keys, wallet, and smartphone. Besides that, the backpack should be quite sturdy as well – especially if your man will be using it every single day. You can’t go wrong with a stylish tailored suit either A stylish tailored suit makes a fabulous Christmas gift every fashion-forward man will be thrilled to receive, so take it into consideration if you don’t really know what to get your darling this year. This is a great choice if you ask men from all across the world, including Australia, so make sure to check out Joe Button tailored suits in Melbourne if you want to give your man only the best. Apart from the classic suits and shirts, you can also get seasonal ones at amazing prices. Does it get even better? Well, yes it does, as you can customize every single garment and make it even more personal! The inevitable grooming kit is an absolute must… Even though maintaining good personal hygiene isn’t luxury, but a bare necessity, you can definitely make it more luxurious for your man by getting him a fabulous grooming set that will make his life much easier. A large number of such kits come in small leather bags and usually include tweezers for ingrown hairs and/or splinter removal, fingernail clipper with a curved blade, and quality facial hair scissors. Besides these, there’s also a multi-use nail tool that combines cuticle pusher, a built-in file, and a nail cleaner. We’re sure that your man will love this gift set, so give it a try and you won’t regret it! … As well as a cool espresso machine for your coffee lover Let’s be honest – a Nespresso machine is undoubtedly the best Christmas gift for every coffee lover out there, so don’t hesitate any longer and get it for your darling. If you prefer filter-style long coffee, whereas your man loves to drink his espresso in the morning, you can definitely kill two birds with one stone and buy a machine that makes both! Apart from the machine, you should also get him (and yourself) a few boxes of coffee capsules, so that you can enjoy your hot coffee in the comfort of your own home. It certainly won’t get better than that! 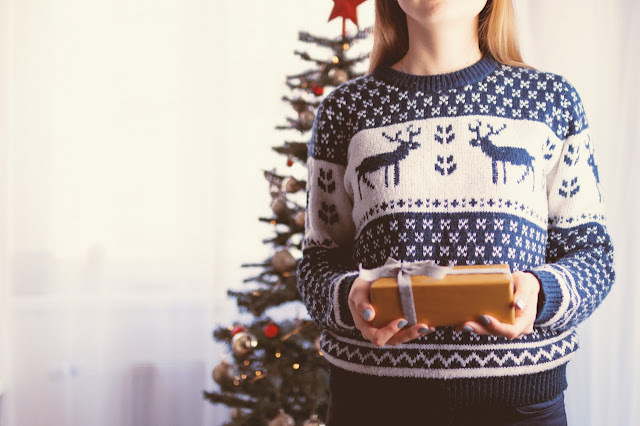 Each of the five above-mentioned Christmas gifts is beyond amazing, and we’re almost 100% sure that your darling will love to get any of them. All you have to do is to bear his style and personal preferences in mind, and you definitely won’t make a mistake whichever fashionable gift you go for!